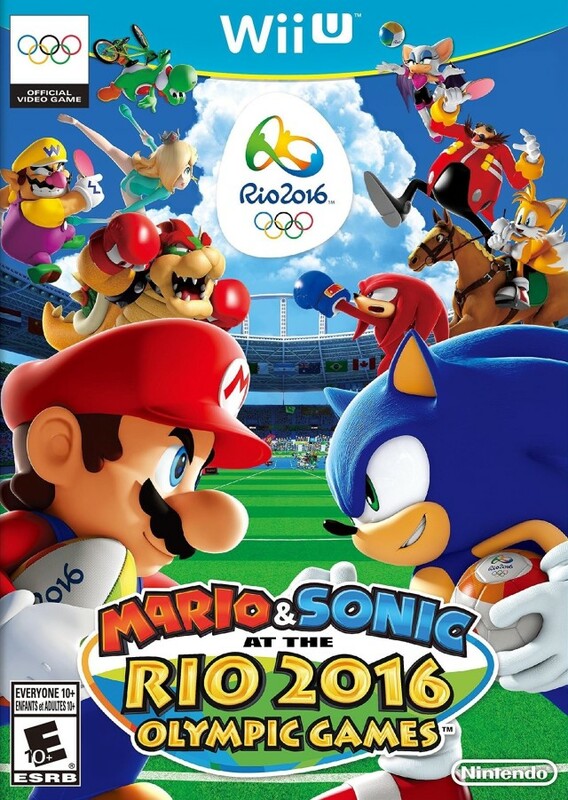 Mario & Sonic at the Rio 2016 Olympic Games Nintendo Wii U Game. Guaranteed to work and backed by Lukie Games 90 day no questions asked returns policy. Made my son proud. 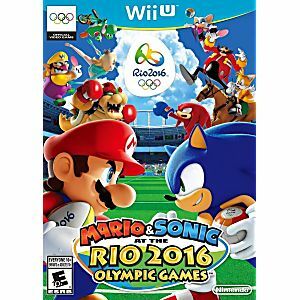 Your games always in mint condition. Not to mention you have an awesome selection.